LeahBookishObsession (Grade: A+) The jump between two different time periods can be exceptionally difficult to follow, especially in audio format, but this book pulled it off flawlessly. 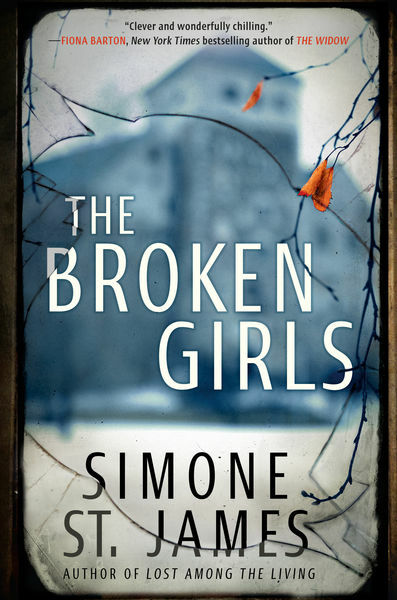 With a very intricately woven plotline, and dynamic characters, The Broken Girls is a must listen. I found the way she worked the ghost into the story made this more of a realistic story with a splash of paranormal instead of a paranormal story with some realistic aspects added to it. For me, this worked perfectly.